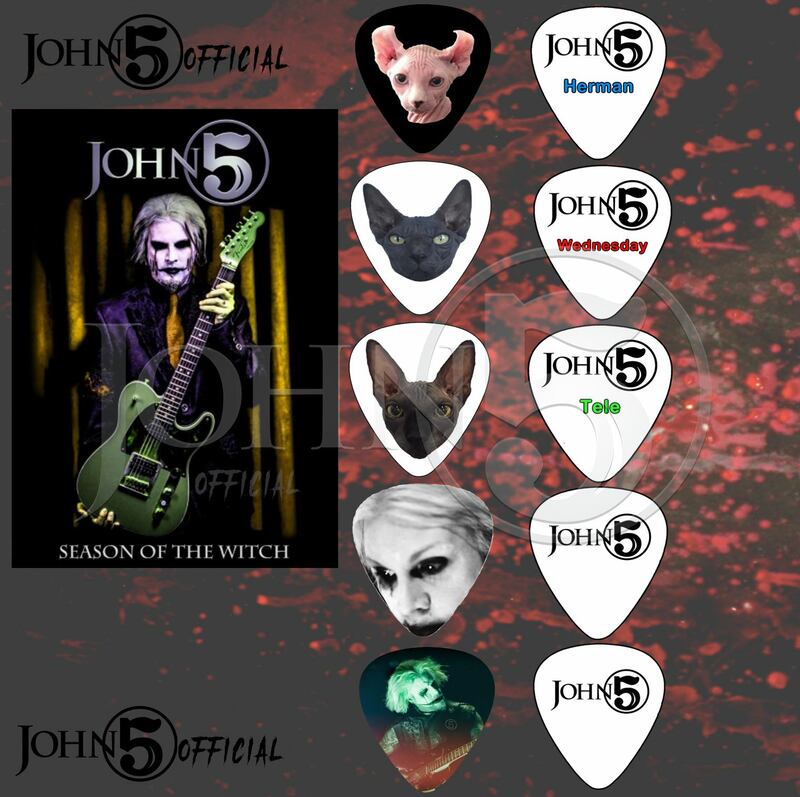 • Set of 5 John 5 Touring Picks as on tour throughout 2016 and 2017. These are the real picks John 5 plays with and are only available from JOHN 5 himself. • Not to be sold separately. This entry was posted on November 21, 2017. It was filed under .